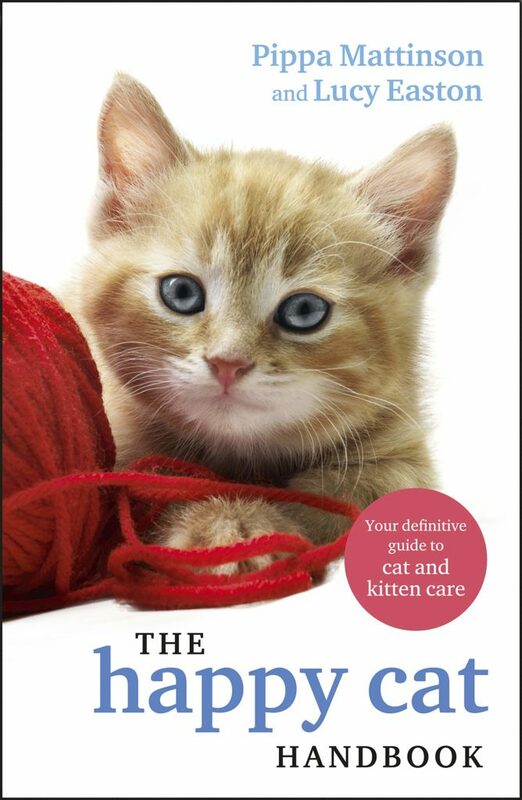 The Happy Cat Handbook is a complete guide to cat and kitten care, with a personal twist. Brought to you by the founders of The Happy Cat Site. Important cat care information, tips and tricks are given in an easy to follow, fun format. You also get a window into authors Pippa and Lucy’s lives with their very own furry friends Billy and Oscar. The book is full of fascinating information and insights into our enigmatic companions, based on the latest research. 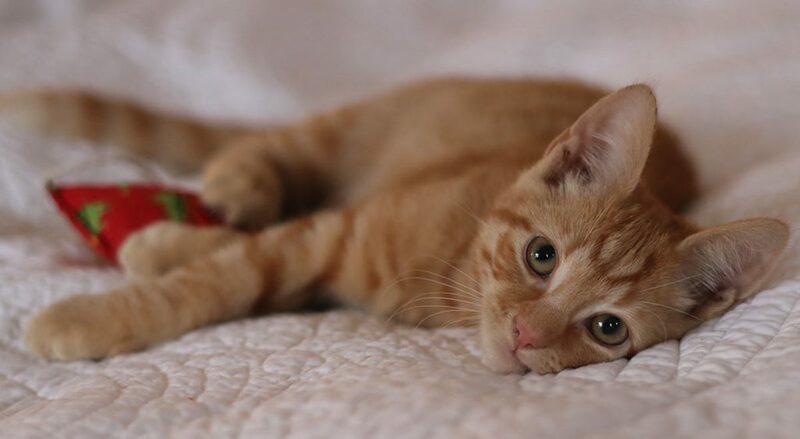 It’s packed with pictures of Oscar and Billy growing up, and plenty of other cute kitties too! A definitive guide, it takes you through every part of your journey. Including the inevitable ups and downs. 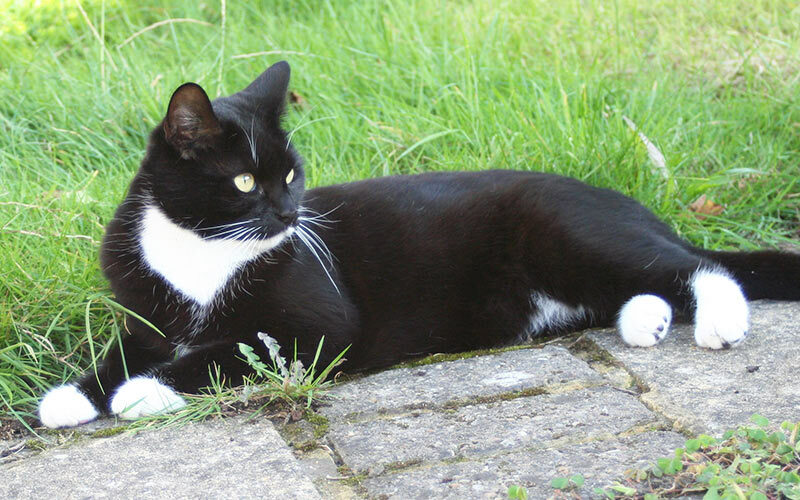 Broken down into three main sections – preparation, life with a cat, and finally problem solving – it’s easy to find the information that’s relevant to you. Getting off on the right foot is important. 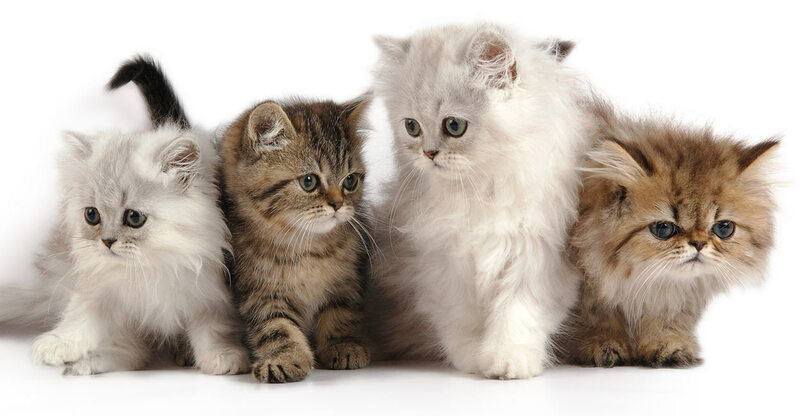 Deciding whether a cat is the best pet for you and your family, picking your new companion and bringing them home. Every choice matters. And once they are home, the journey has only just begun. This book teaches you how to set up a safe room, and make sure you have everything they are going to need. 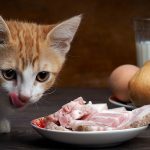 Different types of cats are investigated for their pros and cons, helping you to pick the perfect kitty for you and your lifestyle. And giving you and your pet the best chance of having a happy, healthy life together. Cats find moving home stressful. After all, who doesn’t! This book takes you through tricks for smoothly settling in, including how to introduce your new friend to their new family. 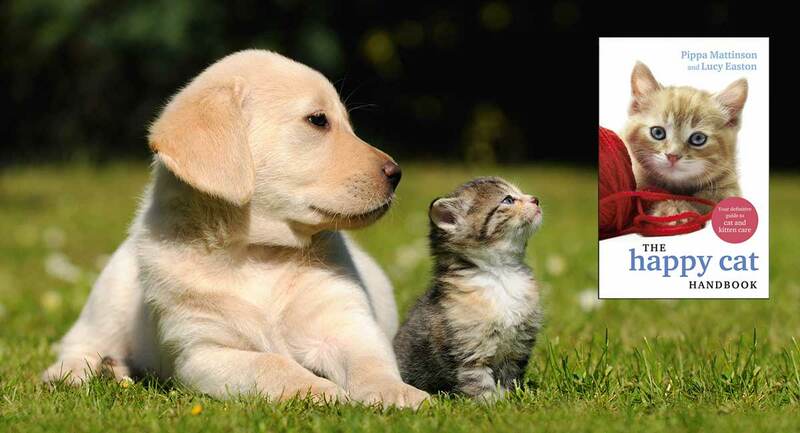 Litter boxes, feeding and training are explored in an simple but detailed way. And those all important ways to really bond with your cat are carefully explained. There are some big questions that come along with cat ownership. Will he do okay when i’m at work? Cats are a great pet, but that doesn’t mean they are without their troubles. From health to behavior, every kitty owner has a problem at some point. This section of the book is designed to help you find the best way to overcome or reduce the stresses of those situations. It takes a look at some crazy cat facts, including why they always land on their feet. How they purr, balance like acrobats, and use their whiskers. You’ll also find out how to manage when your kitty reaches those final senior years. 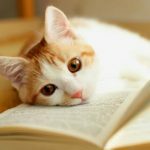 This section of the book takes a sensitive but honest look at the sometimes controversial issues surrounding pedigree cats. 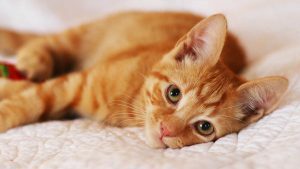 The pros and cons of purebred cats are considered carefully, with health issues, appearance and temperament traits taken into account. 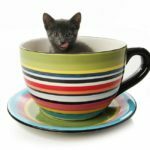 There is lots of information to help prospective cat owners find the best breed, or mix, for them. 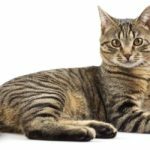 If you are a thinking of bringing home a pedigree cat breed then this section is a real must-read. 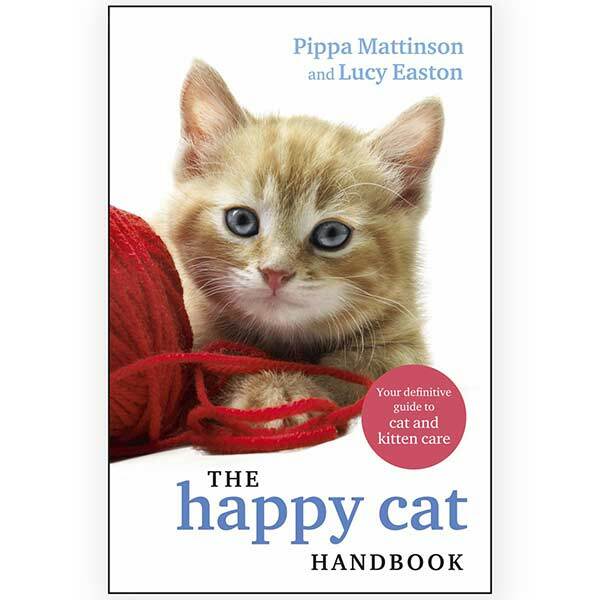 The Happy Cat Handbook was written for cat lovers, by cat lovers. Not only are Pippa and Lucy dedicated to their own cats, Billy and Oscar, they have a wealth of experience in the pet sphere. From degrees in Zoology and Psychology, to a lifetime of researching and writing about animals, they can’t wait to share their experience with you.